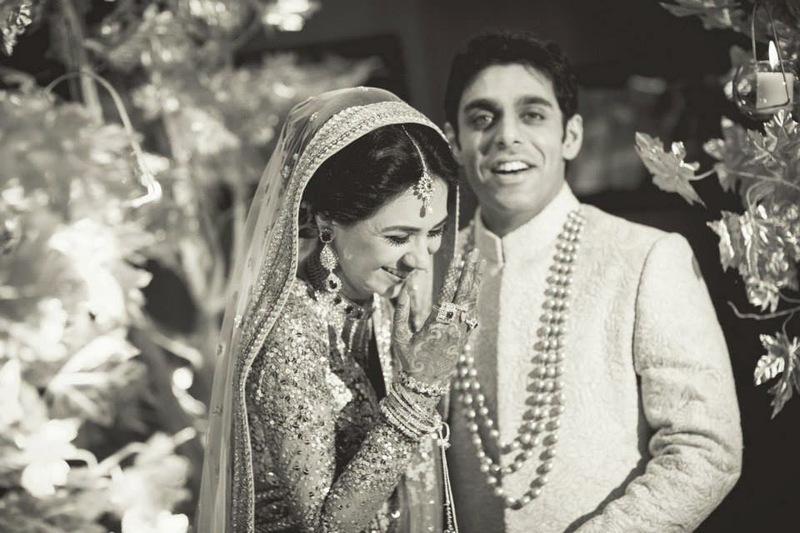 Top 6 Candid wedding Photographers in Delhi - BREVILOQUENT. 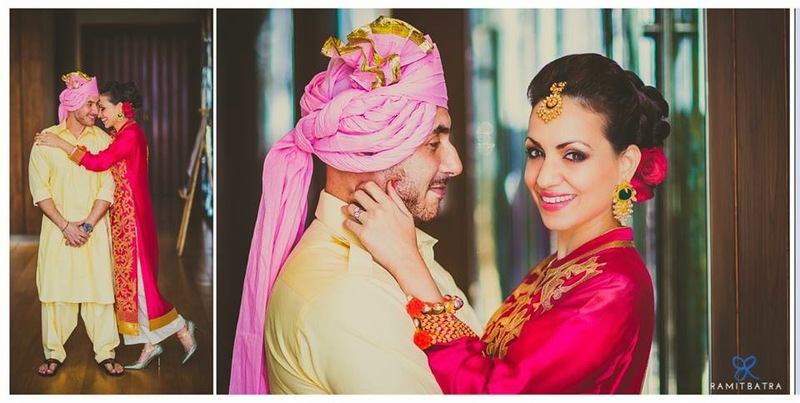 Wedding and couple photography, especially candid forms, are picking steam these days. While the typical Indian Wedding Photographer is your local guy with strobes and flashes, bag full of cameras and handful of assistants. 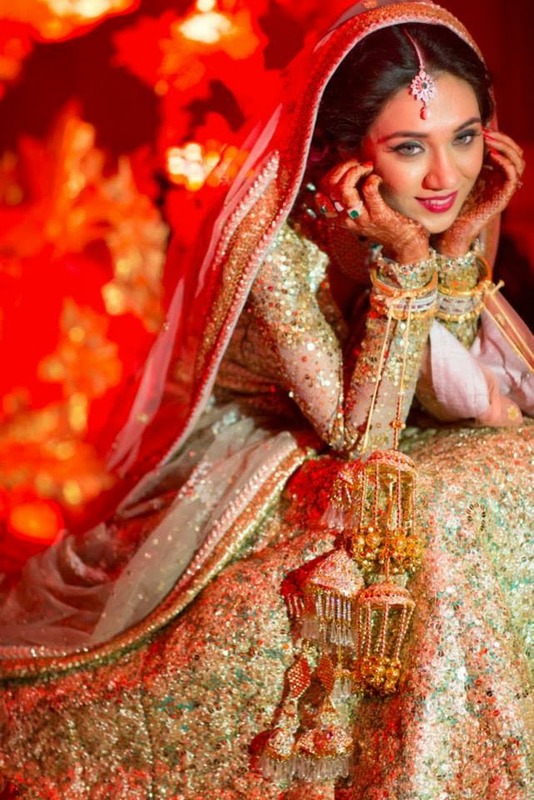 Unfortunately, people, especially the young and the socially-very-networked crowds have come to realize that those flashy and glittery photos in the most shimmering dresses posed in front of a facade of mirrors are no longer cool. What is considered cool and worthy of keeping as memory sake forever, is a bunch of photos shot well, that capture not the event as it happens, but the way it happens. 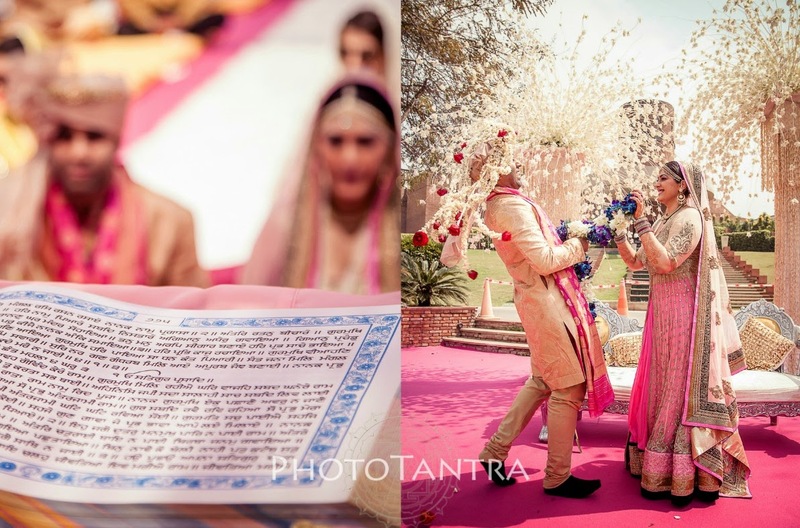 Photographs are candid moments, and whether they are portraits, the togetherness you feel with your better half or family, or the biggest day of your life, they capture it in its spontaneous truth, either through a montage, a photo-book or in gold framework. Their pictures are unique in terms of colors and rustic tones with an everlasting touch. 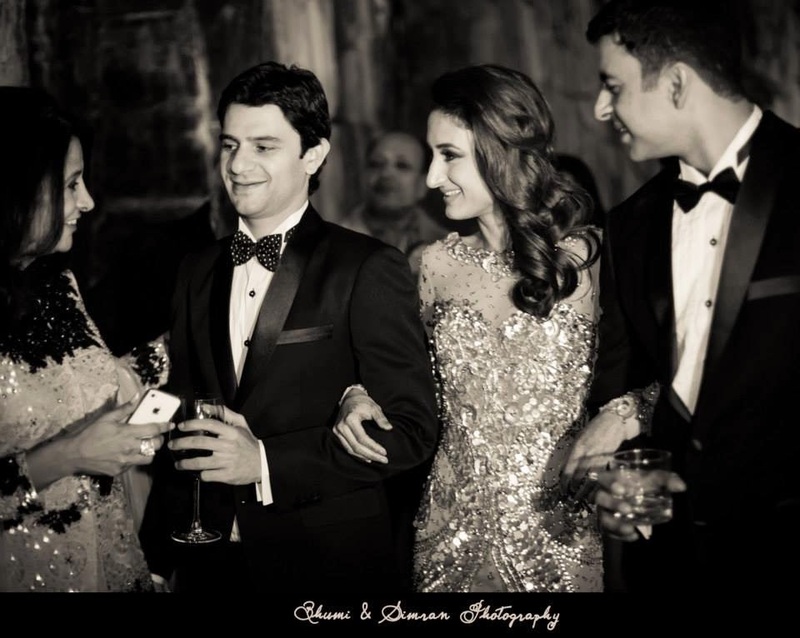 Their photography style is a mix of photojournalism and glamour photography. Mixing candid shots with fun shots, they cover everything that happens in and around weddings from the makeup, the family drama, the hidden glances to the public display of love to give life to their pictures. 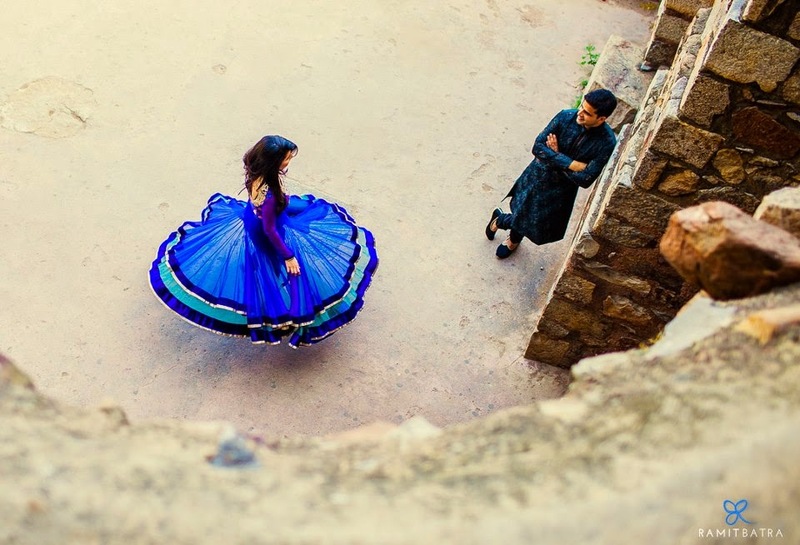 A visual treat of color and composition is what Ramit is known well for. The eye and attention for details and the pop of happy colors in his pictures stand out, making it a memorable experience that lasts forever. 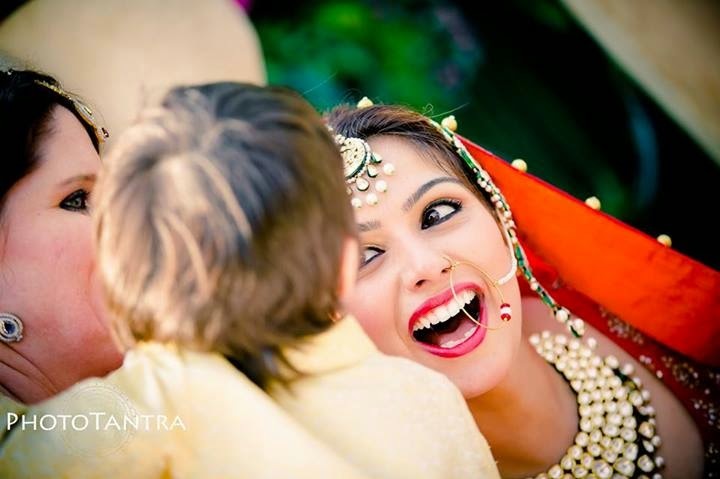 Tarun is known for capturing and keeping that perfect moment for you in that frame. His favorite subjects are women – especially when they get ready for the most crucial moment of their lives. He believes he can click them in a thousand ways and still won’t run of new ideas. 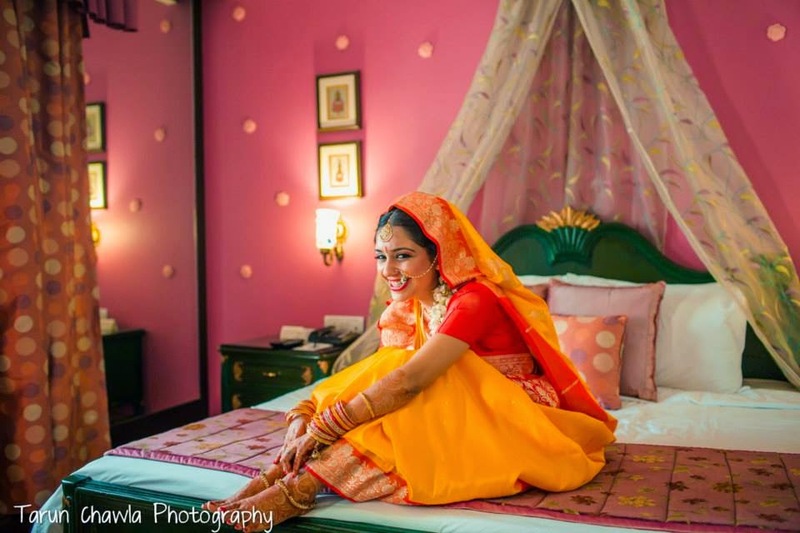 Arjun and Praerna Kartha lead a husband-wife driven wedding photography boutique. With a penchant for making “fun” photos, they create behind the scenes memories that will last a lifetime. 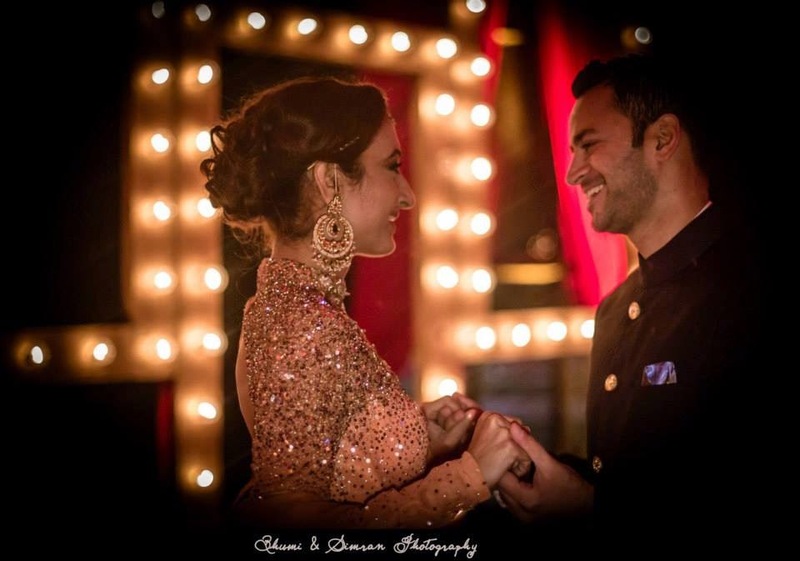 Arjun and Praerna understand what it takes to get married – and are able to integrate as part of your family to be able to shoot behind-the-scenes memories like no one else ever can. 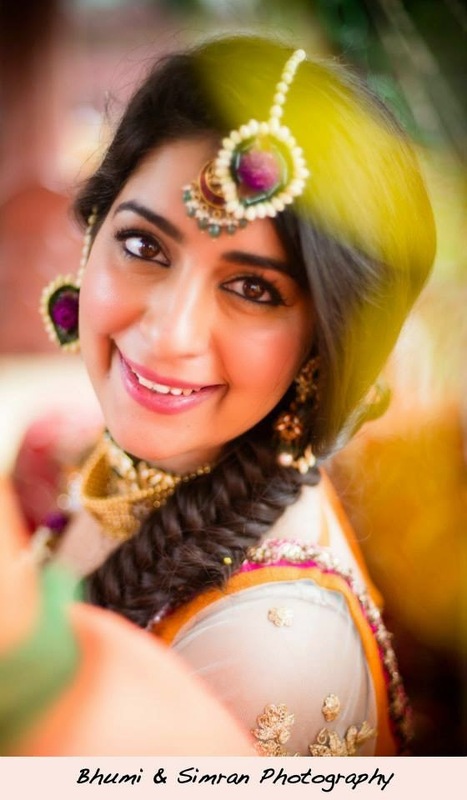 Mahima’s brides look prettiest in her pictures. 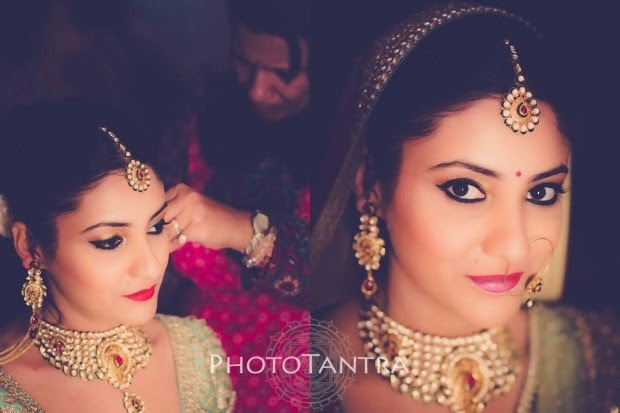 She has a keen eye for detail and attention to make her brides look extremely beautiful. 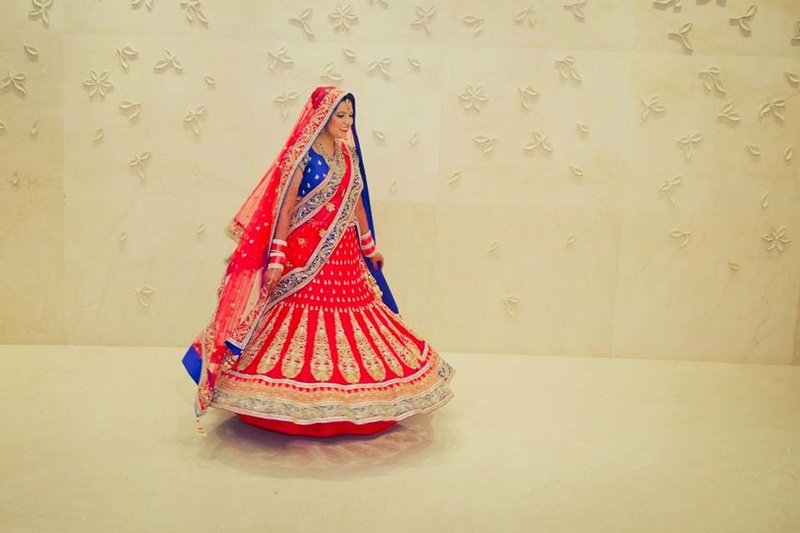 While she covers the happenings at the wedding, she focuses on the bride’s pre and post shots. 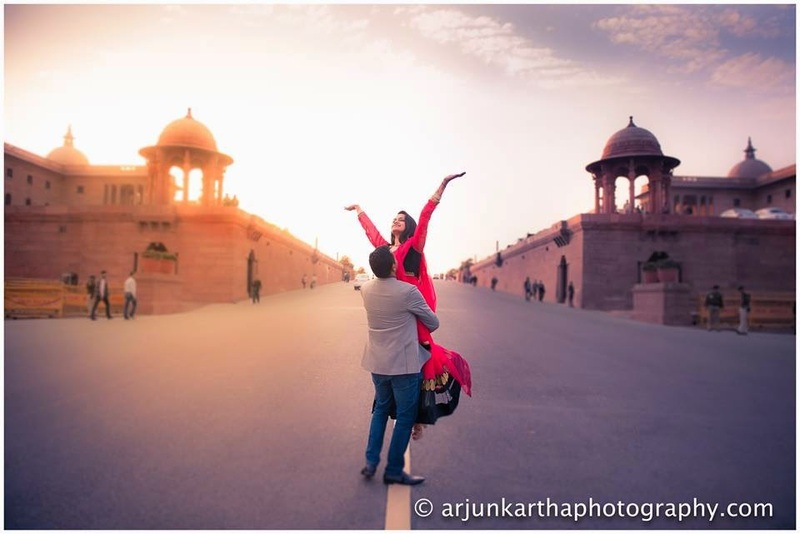 Mahima also has an expertise in pre-wedding shoots, while giving them an out of the box creative angle. Their staff was amazing, lovely and truly professional. I could go on and on about these guys. All of the wait staff at this location for vows were great at their jobs but very warm and nice people. 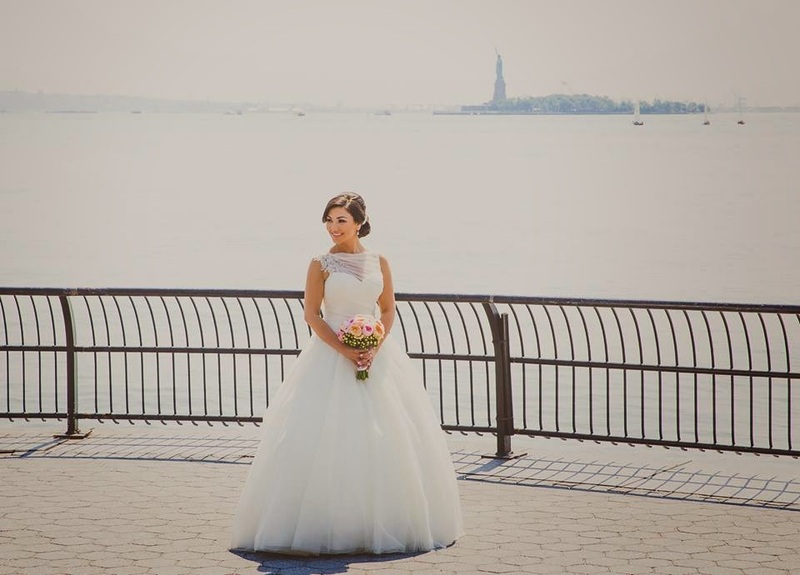 There is no better place in the city to get married and no better guide than their manager. Why only 6? 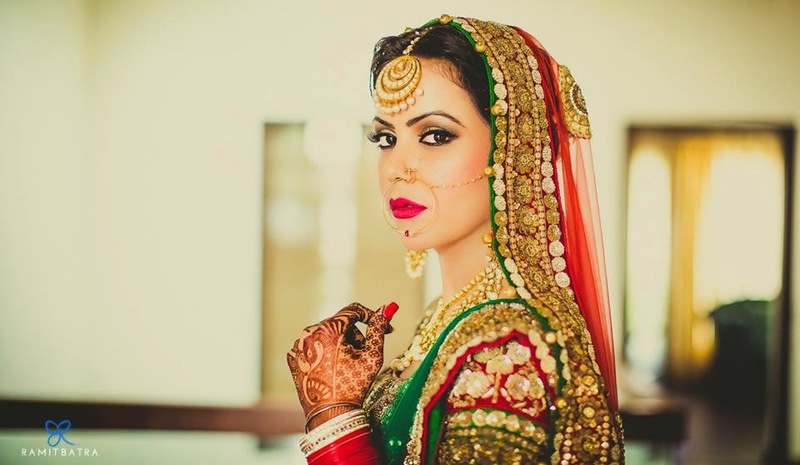 there are minimum 600 excellent candid photographers in the Delhi and NCR region alone . Good selection by the way. You carefully selected only big names. You have yourself answered it :) They are indeed big names. No offense to others, this is my personal opinion and I am very much entitled to it. Thanks! Nice collection..would like to work with them some day! How do u get to decide top 6?? 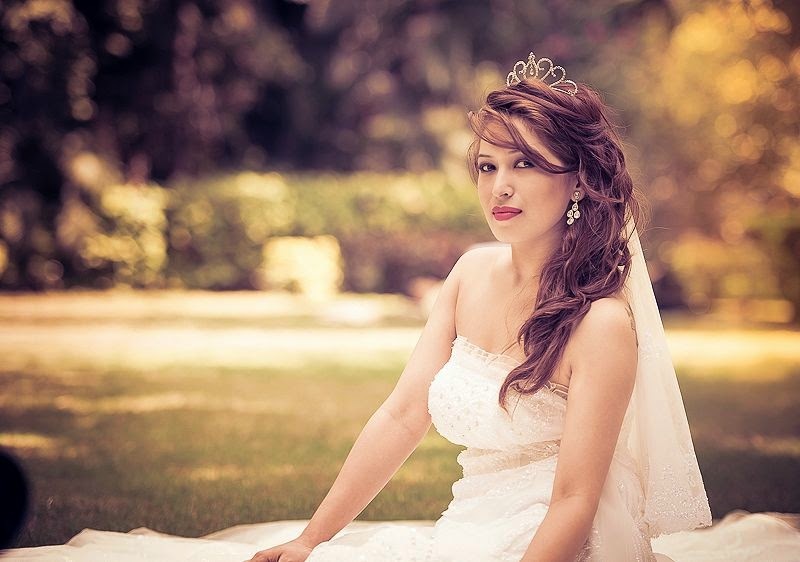 What experience you have with regards to wedding photography? People like you have made it a joke to just write and blog anything and try to influence the user's minds. You think others who are doing far more better work than these listed, are fools????? I get to decide, because this is my blog and this is my opinion. I don't know about fools but lets not talk by being anonymous and rather have the balls to write with a name :) Write to me at breviloquent.in@gmail.com and talk further. Thanks!